Many fan clubs raise awareness and funds by creating custom fan club wristbands! A quick Google search for “Fan Clubs List” yields more than 36 million results. The popularity of fan clubs and globally is immense. Whether you are a Deadhead, Parrothead or Potterhead there is a fan club for you. There are fan clubs for celebrities in music, film, sports to name a few. Elvis alone has over 400 fan clubs! Fanatics of all sorts self identify through naming themselves. Trekkies, Swifties, Little Monsters (Lady Gaga) are just a few examples. Pro sports teams have fan clubs – English soccer team Arsenal has 124 fan clubs in 62 countries. 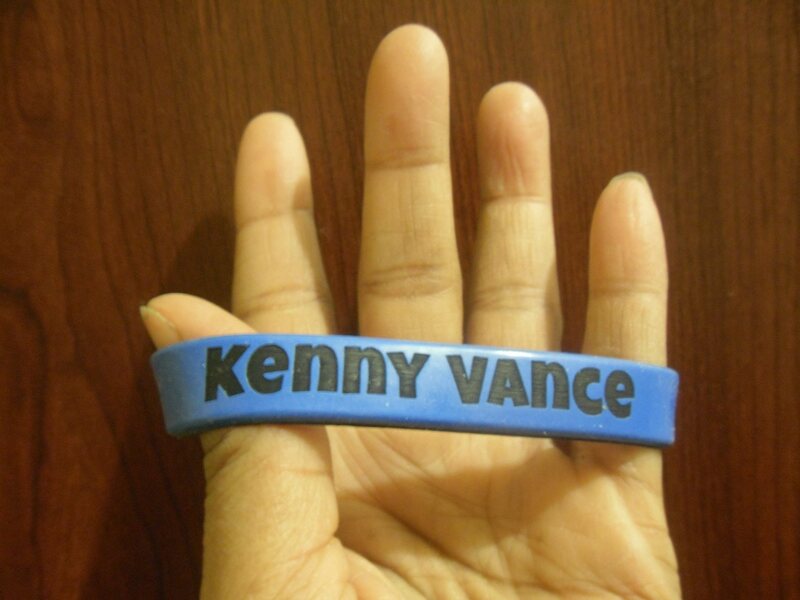 Amazing Wristbands was recently approached by the Kenny Vance fan club. Led by devoted fan Nilda Ferrer, Kenny Vance fans are using custom silicone wristbands in an attempt to raise money to get a street in Brooklyn near Kenny’s high school renamed after him. Click here for a link to find their petition. In it you can see Kenny's performance of LOOKING FOR AN ECHO his signature song. 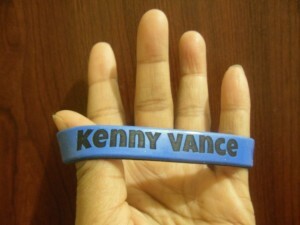 In return for a donation of $5, they provide a wristband for the Kenny Vance fan club. They are also using a GoFundMe page for donations that are used to fund a petition drive to Mayor De Blasio to rename the street. This is one example of a fan club using wristbands but you may want to use bracelets simply to identify your club or show your devotion to the subject of your fandom. You can help promote your fan club with these silicone made bands. You can create and order online from AmazingWristbands.com. Use our online builders to select from a wide variety of colors, customize your message, and even add artwork. All the products from AmazingWristbands.com are made of comfortable, latex-free, and non-allergenic silicone. Why Buy Wristbands From Us? FREE artwork and design to promote your wristbands. Get a detailed quote for your fan club wristbands in minutes!